I'm the same way. Everyone I go there, I wince. 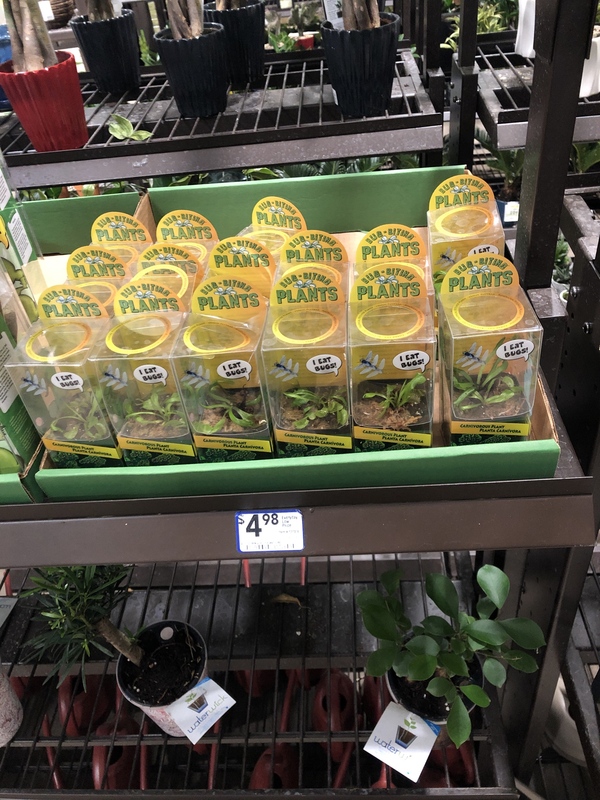 My store keeps them in an area with no actual sun. They use heavily chlorinated water, and they stay in that box. I think I'm at 15 or 20 rescues now. And it's not even good light lol. 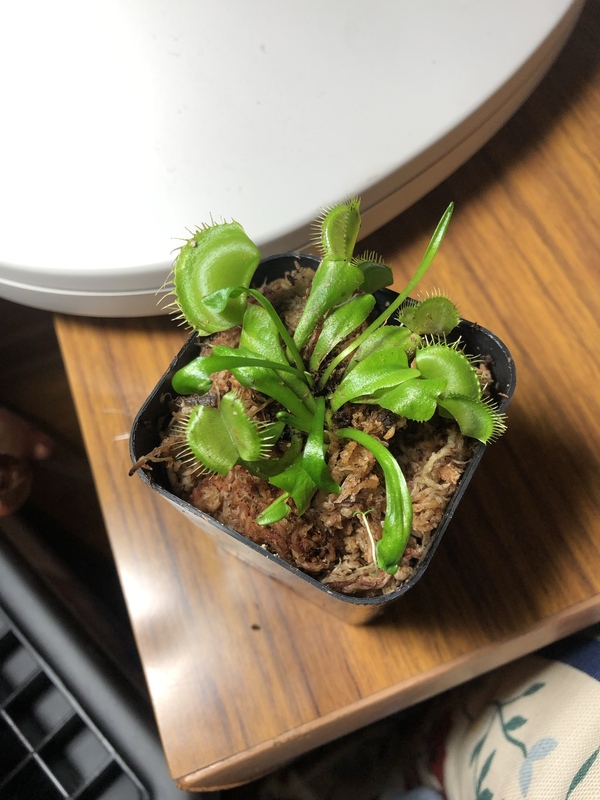 I wanna go buy a bunch more and make a mini bog for them... but I already have 2 mini bog gardens! I need to get to lowe's!!! Nice bogs! CpKid wrote: I need to get to lowe's!!! Nice bogs! If that red pitcher ever divides, let me know. ..it's absolutely gorgeous. Your garden looks great. I should look into bog gardens. Cross wrote: If that red pitcher ever divides, let me know. ..it's absolutely gorgeous. Your garden looks great. I should look into bog gardens. Thanks! Don't forget me lol. How do you deal with the water requirement differences in the plants? Cross wrote: How do you deal with the water requirement differences in the plants? I don’t lol. Everything gets the same light and water. 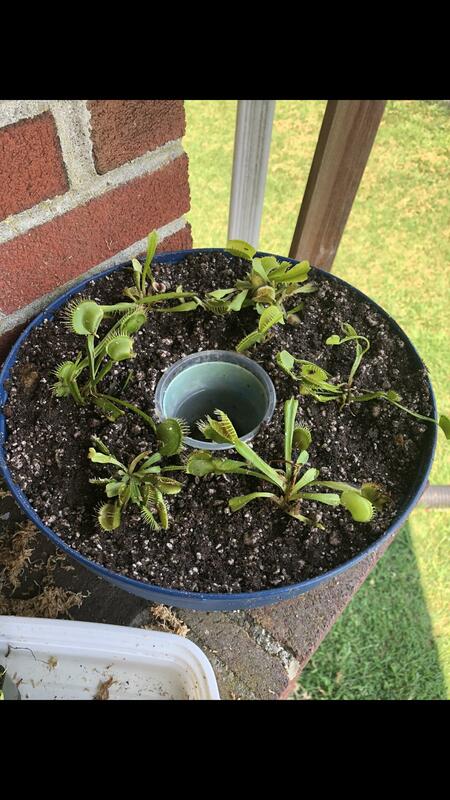 There were a couple types of sundews that weren’t taking the dormancy conditions well so I removed them. 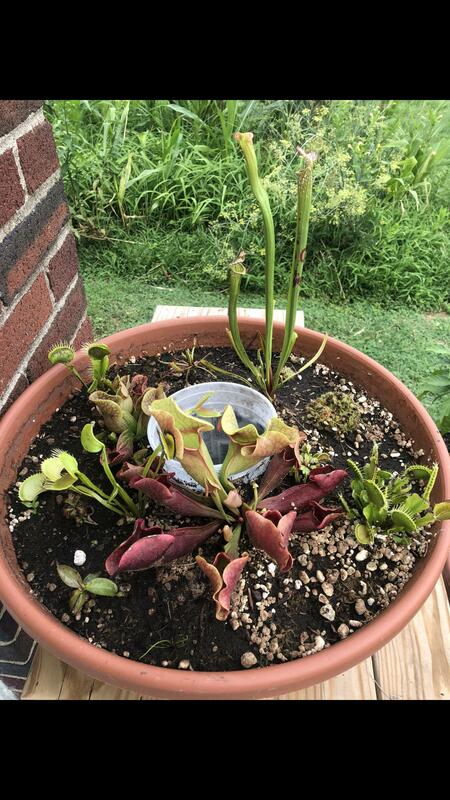 All the VFT and pitcher plants are still in there and right now I’m cold, low water, and lower light. Yeah, I was thinking the sundews required more water, so how was it balanced. Do you bring them in for the winter? I need to look up directions for a bog garden.